There’s nothing we love more than a good, do-it-all oil—which might explain our obsession with argan and coconut oil everything last year (and fine, currently). But there’s a new kid on the face-oil block, and it just might make the popular kids old news. We’re talking about prickly pear seed oil, a highly moisturizing, skin-softening oil derived from a cactus. Keep scrolling to learn everything you need to know about this superstar ingredient, and shop our favorite picks! 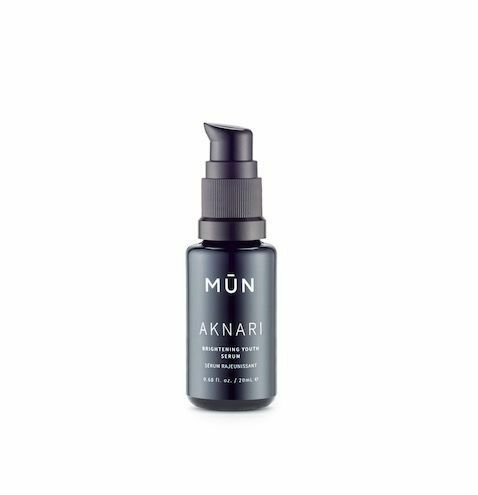 To help us understand all the benefits of prickly pear, we spoke with Munemi Imai, founder of the celeb-favorite prickly pear–based skincare line Mūn. “Prickly pear is extremely high in essential fatty acids, omega-6 and -9, and the natural antioxidant vitamin E,” she tells us. “It’s also rich in amino acids, which stimulate collagen production to promote faster cell turnover. 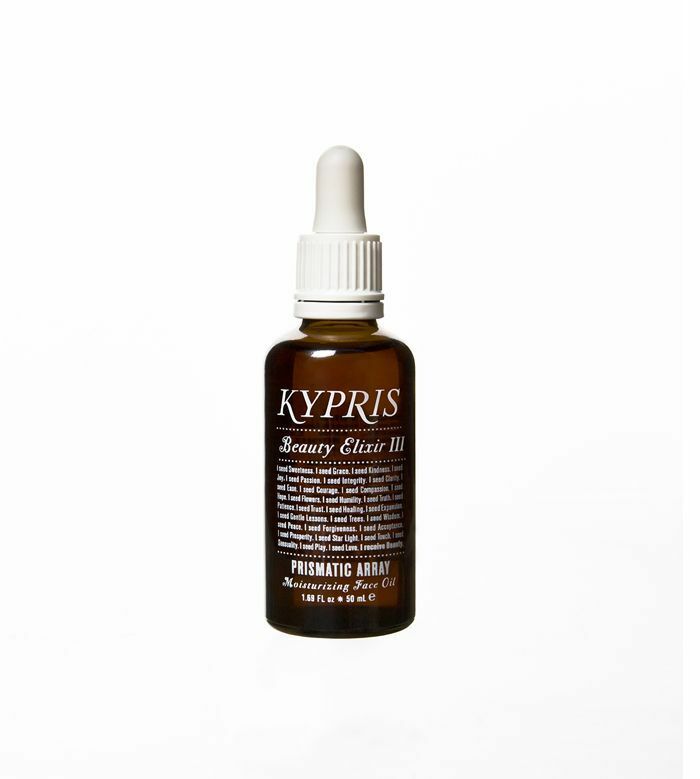 And finally, it also contains vitamin K, which brightens under-eye dark circles and also promotes your skin’s elasticity.” Kypris, another natural skincare line, features prickly pear in its Beauty Elixirs and claims that prickly pear oil contains 150% of the vitamin E contained in argan oil and is more sustainable. 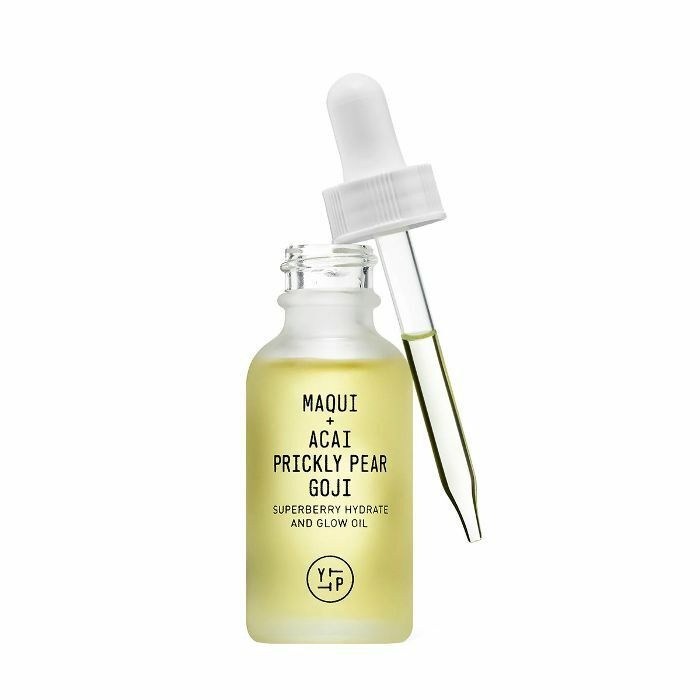 As for who can benefit prickly pear seed oil, Imai says, pretty much anyone. 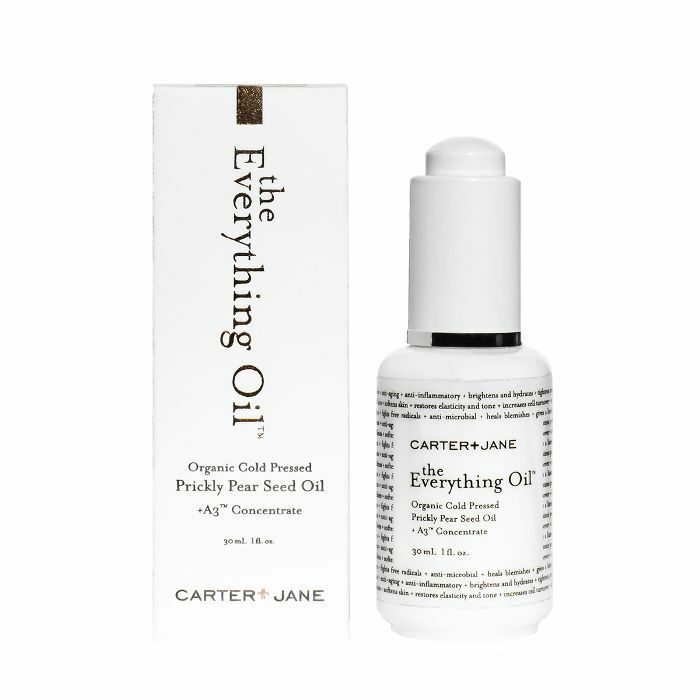 “As a long-time makeup artist, I’ve tested so many products over the years, yet when I came across this oil, I was amazed by just how fast it made a difference in my skin,” she raves. “It’s great for all skin types and especially great for mature skin. It’s a wonderful oil for both people who want to start preventable care for anti-aging and people who address the signs of aging. You will feel the immediate skin-softening effects and your skin will glow.” Keep scrolling to shop our top prickly pear seed picks! 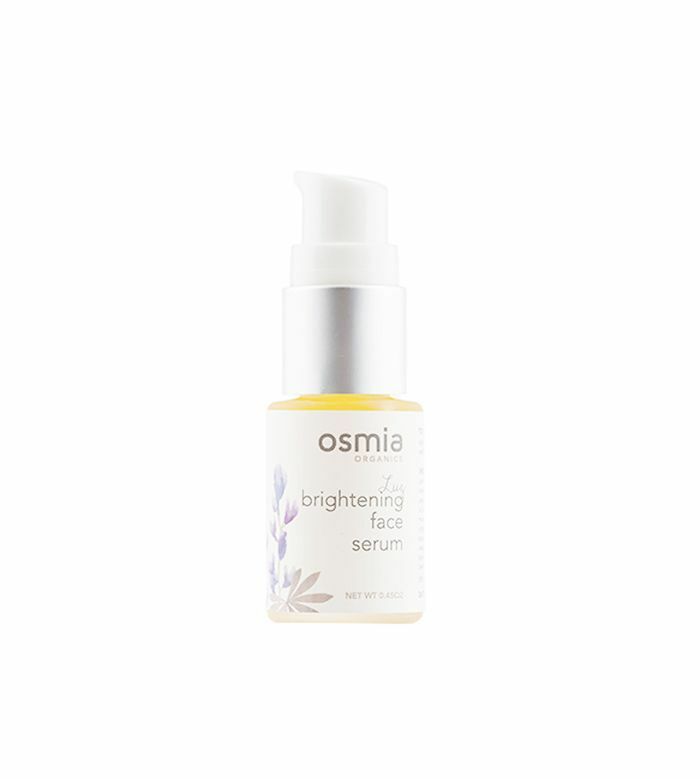 This serum will give your skin an instant shot of radiance from a potent dose of prickly pear, which has magical powers when it comes to smoothing fine lines, treating hyperpigmentation, and protecting the skin against environmental stressors. It's also made with rose essential oil, which brings on ultimate softness. The brand considers this the "ultimate beauty oil" because its ingredient lineup is all your skin could ever ask for. Prickly pear, also known as barbary fig seed oil, speeds up your skin's cell turnover rate, allowing new collagen to come through, giving you an overall brighter, smoother complexion. If you're dealing with some sort of redness or inflammation, this oil will soothe your skin. Sometimes, you just need to douse your skin in a bed of moisture. Bless your pores with the ultimate re-up of 24 ingredients. Think amino acids, vitamin C, botanicals like jasmine, rose geranium, baobab, licorice, cranberry seed oil, patchouli, and lavender. This will transform the texture of your skin from stressed to supple. I'm sure you know by now that you should never skip your serum, especially if it's made of camellia seed, argan, prickly pear, broccoli, and pumpkin seed oils and natural extracts that will cloak your skin in a veil of softness and luminosity. Dealing with a bit of saggy skin or dark circles? 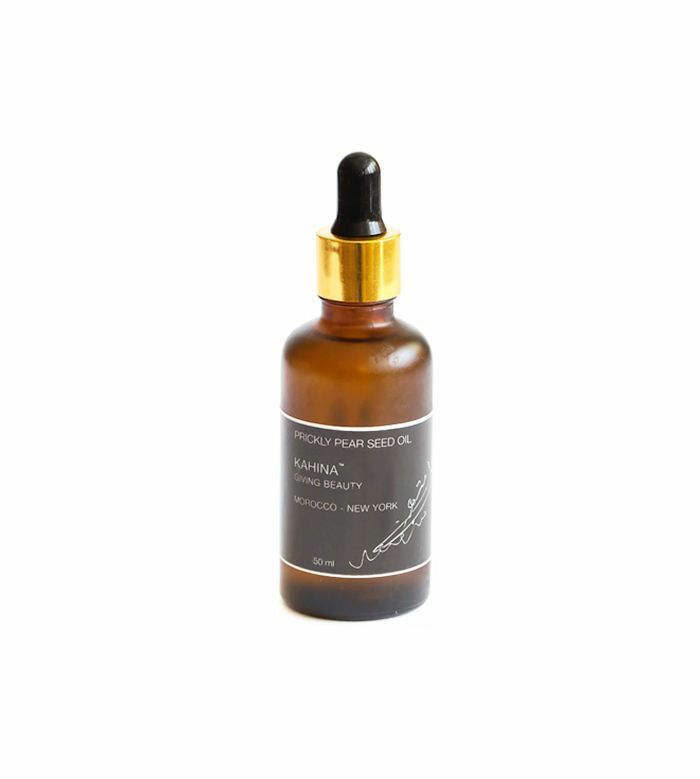 Employ this prickly pear seed oil to turn things around. Thanks to vitamin K and amino acids, this will bring an overall fresh-faced glow to your skin. Pat it on after cleansing and before applying your moisturizer. This formula works incredibly well on mature skin. Putting sustainably sourced beauty products on your skin is one of the best things you can do. Trust that this cold-pressed prickly pear seed oil is made in the purest form possible to breathe life back into your skin. You'll immediately notice a radiant glow that will benefit you in the long run when used regularly. Want a moisturizer that promises to keep your skin forever young? This is it. 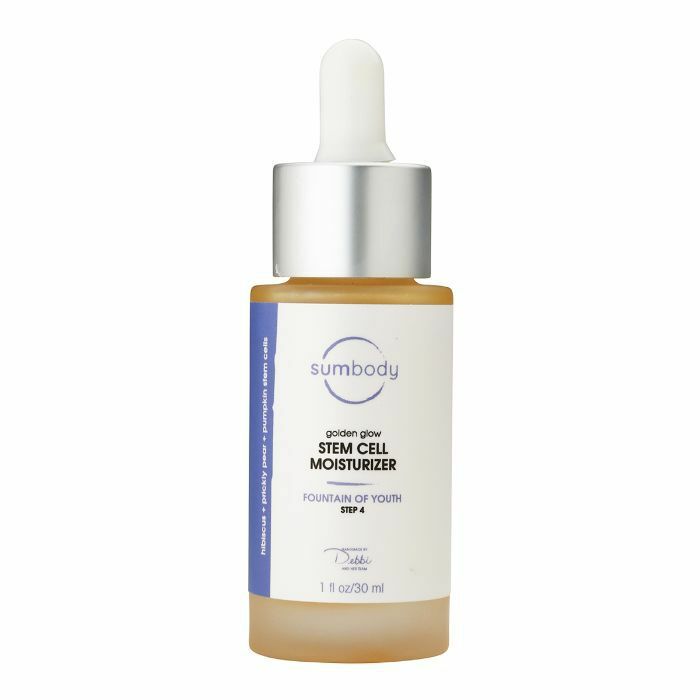 This bottle is packed with a concentrated formula that will make your cells work for you at rapid speed and ditch any and all signs of aging before they try to make a home on your skin. Preventative skincare is key, and here's your answer. We all know colder months love to dry skin out. It's one of the things winter does best. An antioxidant-rich, organic oil like this will keep your skin supremely hydrated and glowy, even on cloudy days. It's made with antioxidant berries and prickly pear to keep bouncy, dewy, and hydrated skin number one. Next: These are the hand creams you should keep all winter long.